BrandSource has been helping independent appliance dealers not only survive but prosper in a volatile and competitive marketplace. We have forged strong relationships with leading suppliers such as Whirlpool, Haier/GE Appliance, LG, Samsung, Fisher & Paykel and Bosch. 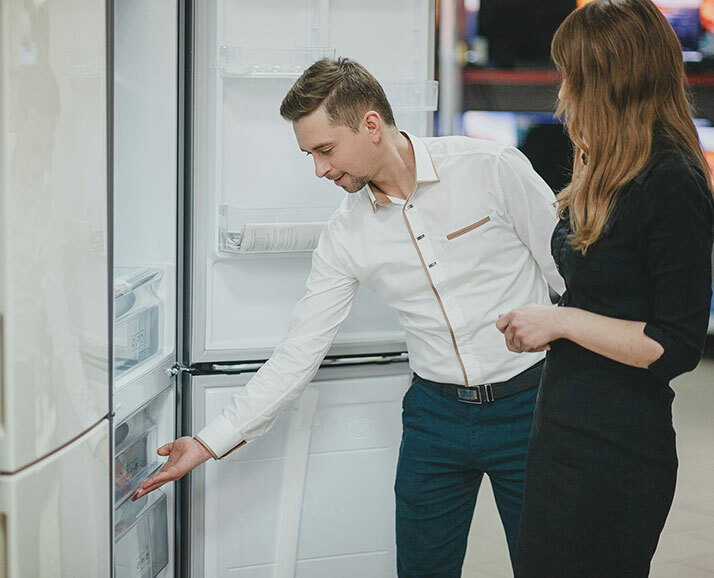 Through the collective strength of our appliance business we are able to bring our members (or you) vendor programs, factory direct deals, opportunity buys, close-outs, consumer rebates, finance offers, SPA’s/IR’s/Trailing Credits, delivery & installation specials and more to help our members become more profitable. 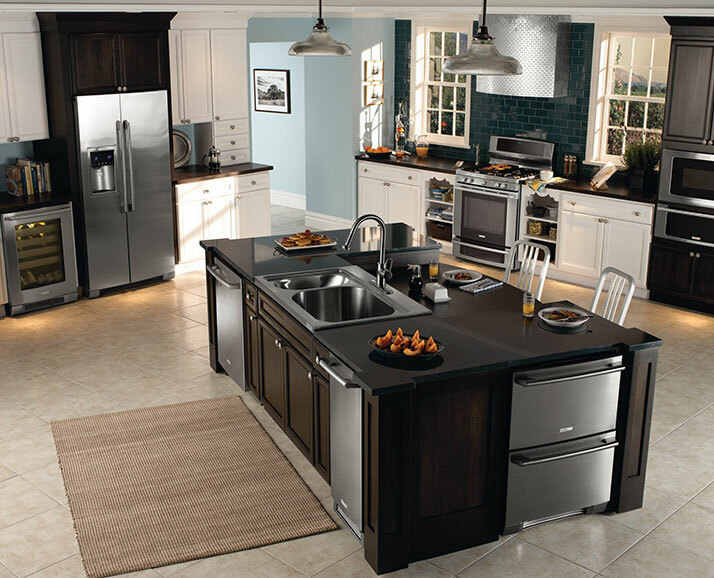 Of course, these vendor partnerships allow BrandSource members to benefit from all national appliance promotions. We work hand in hand with our suppliers to insure that each member achieves maximum profitability from every merchandising opportunity. Program details, relevant forms, key dates and eligible models are available directly through BrandSource and these promotional and campaign elements are echoed through all marketing channels. In addition to national vendor programs, BrandSource negotiates exclusive promotional programs and incentives, which are available only to our members. 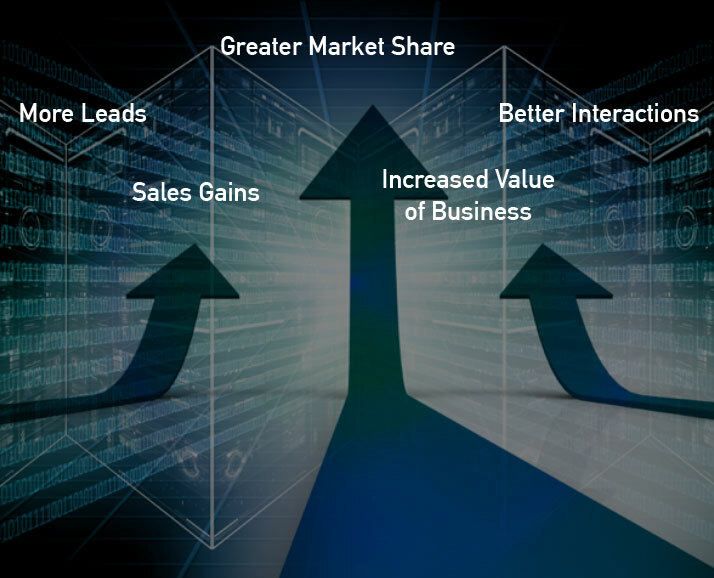 Only BrandSource has the marketing support resources to assure that our members gain market share.